← Mike Mcfarland Memphis Comic Expo! 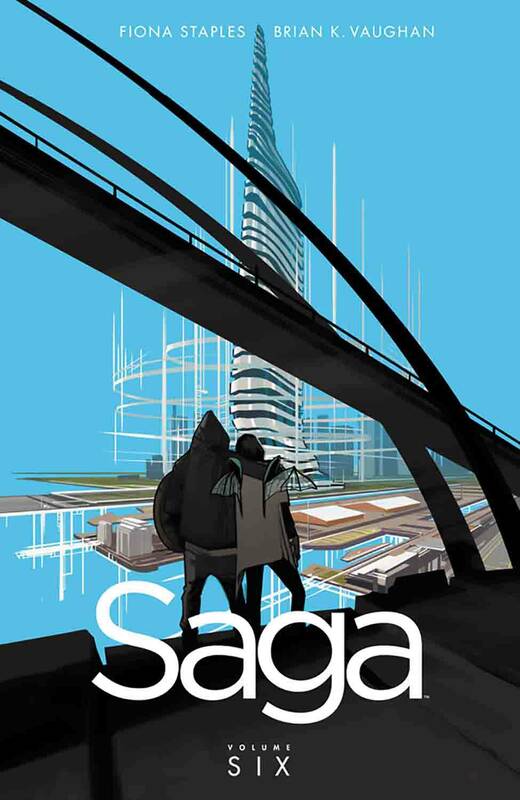 Saga V.6 is finally here for all you trade waiters! Come and get it!